The NXL will have a mechanical only division at all the events in 2017. The division will play on Sundays only, entry is $500, 1st place takes home $1,000 and the series winner will win “new mechanical markers” what guns I’m not sure, I assume it will be Empire Resurrections. The finals will be played on the pro field and broadcasted on GoSports.com. 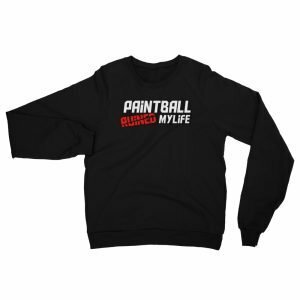 All this really is, is an attempt by the NXL to get players that didn’t make it to Sunday, but are still at the event to play more paintball, which is fine. 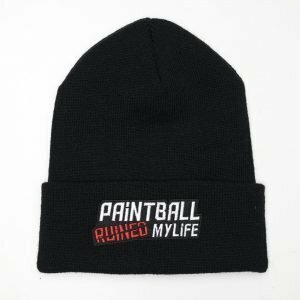 The NXL needs to make money and I’m sure people will want to play, but $500 entry seems a bit steep for one day of paintball. Im guessing by mechanical they mean real mechanical, so no response triggers.